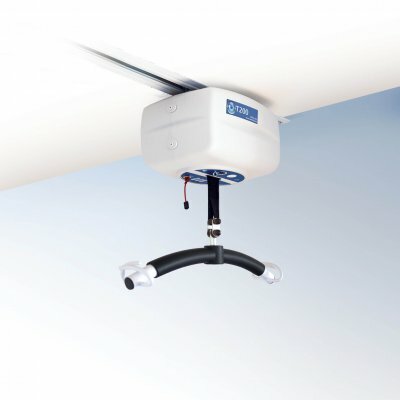 The unique and patented bath mounted Neatfold stretcher by Astor-Bannerman has helped to improve the lives of countless people over many years and make drying and changing easier, whilst reducing the amount of hoist transfers and preserving bather dignity. 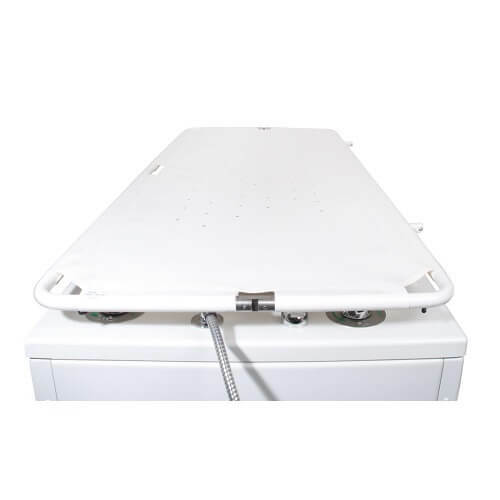 When fitted to our baths and used in conjunction with a mobile hoist or ceiling track hoist, the centre-fold design of the stretcher allows the bather to be lifted directly up and out of the bath as the Neatfold stretcher folds into place underneath them. 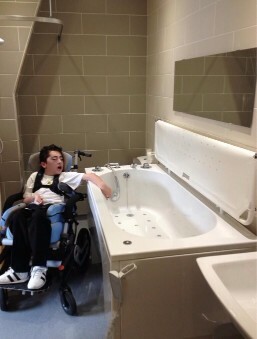 The client is then lowered directly onto the stretcher without ever having to be moved away from over the bath. 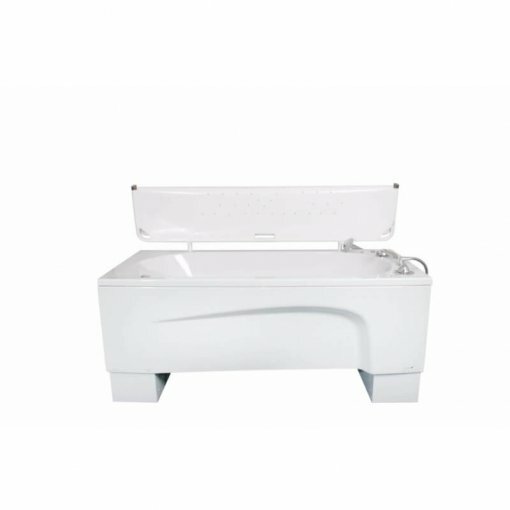 Small holes in the tear resistant vinyl material mean that the heat from the bath below will keep the body warm, and any excess water can easily drain away. 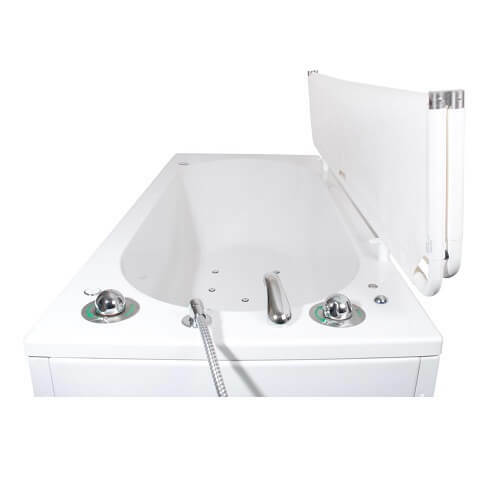 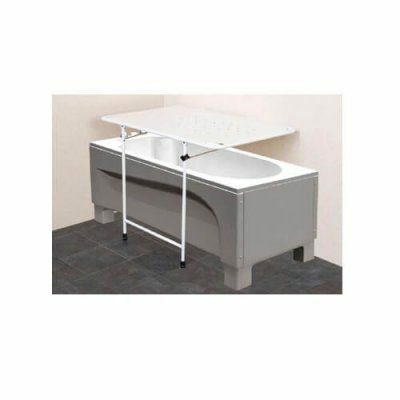 In addition, the Neatfold stretcher also provides a fully height adjustable showering bench or platform for general care and treatment when combined with an Astor-Bannerman hi-low bath. 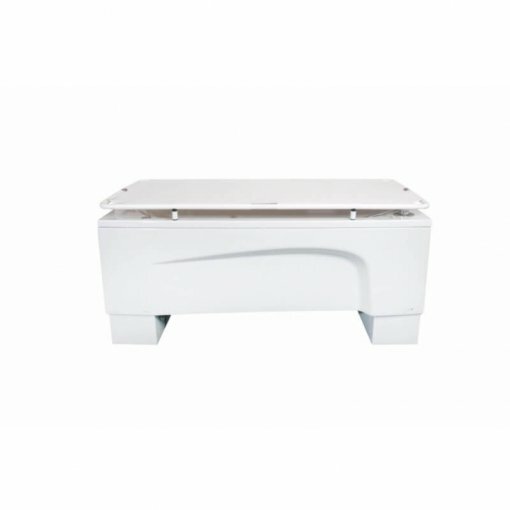 Made from a rust-proof stainless steel frame with the options such as removable mattress, guard and padded bumper protection, it’s possible to customise the Neatfold stretcher according to specific client needs. 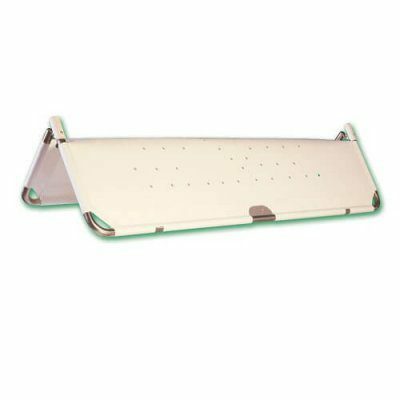 No other stretcher available on the market today is able to offer all the features and benefits of the Astor-Bannerman Neatfold stretcher! If you don’t have an Astor-Bannerman bath, there are still stretcher options which are available to you so please take a look at our Over Bath Stretcher and Wall Mounted Neatfold Stretcher alternative options. 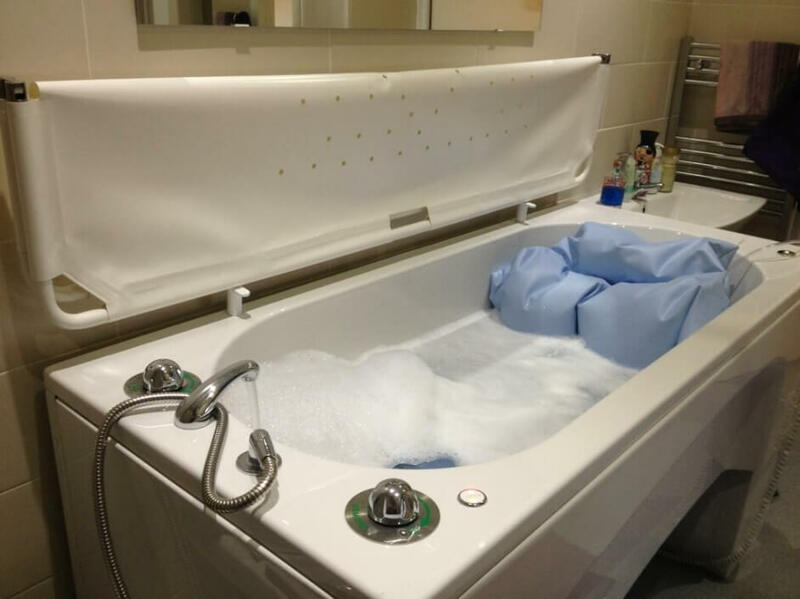 Astor-Bannerman (Medical) Ltd supplied this product to numerous families featured in the BBC One series ‘DIY SOS: The Big Build’ and has been used as part of many life changing transformations.